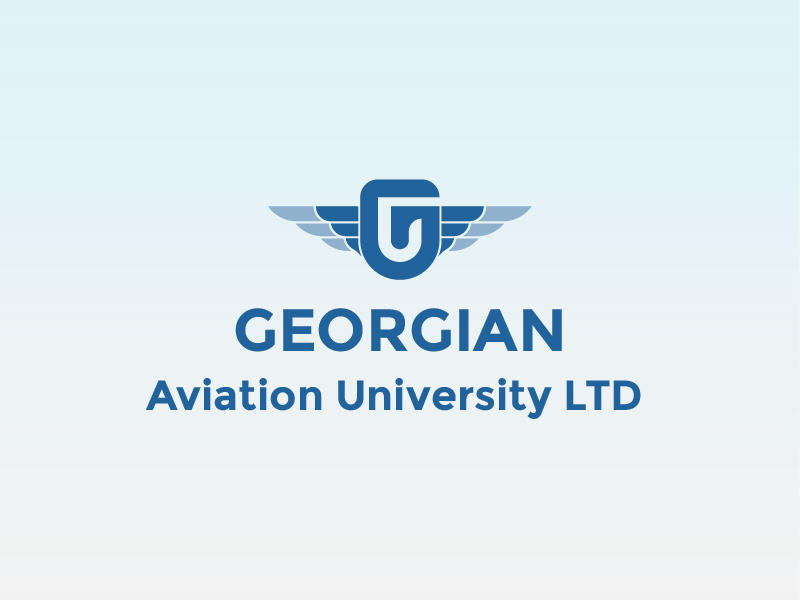 On the invitation of EU Alliance for Georgia (EAFG), Mr. Louis Delcart board member of both EAR-AER and EAFG, made a lecture at the Georgian Aviation University on February 5th 2019. This private university covers the entire range of professions in the aviation industry, from airplane construction, over airplane maintenance, airplane and helicopter piloting , to flight attendance, including drones development. It counts some 800 students. The -due to exams- limited audience of staff and students was very attentive during Mr. Delcart’s presentation about access to finance. The Q&A after the speech showed the expectations of the audience, looking for support in the acquisition of the most recent study material and in the development of new techniques and devices. Mr. Delcart and his EAFG company were shown around afterwards in the various laboratories, flight simulator classes and classes for demonstrations on real engines. This school attracts students from 20 different countries and collaborates already with several specialised institutes in Western Europe.